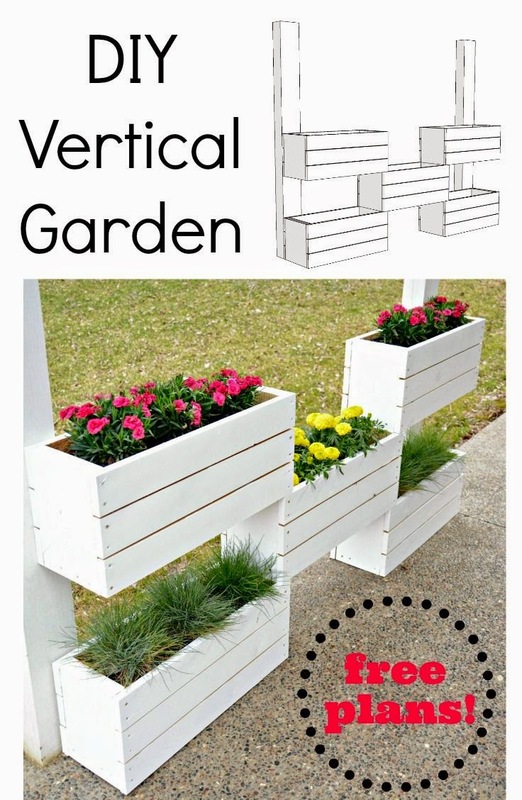 To prepare for the workshop we needed to construct a vertical planter of our own. The inspiration project was built next to a fence. We aren't allowed fences in our neighborhood so we needed to get creative. We decided on this vertical plant wall on our back patio.